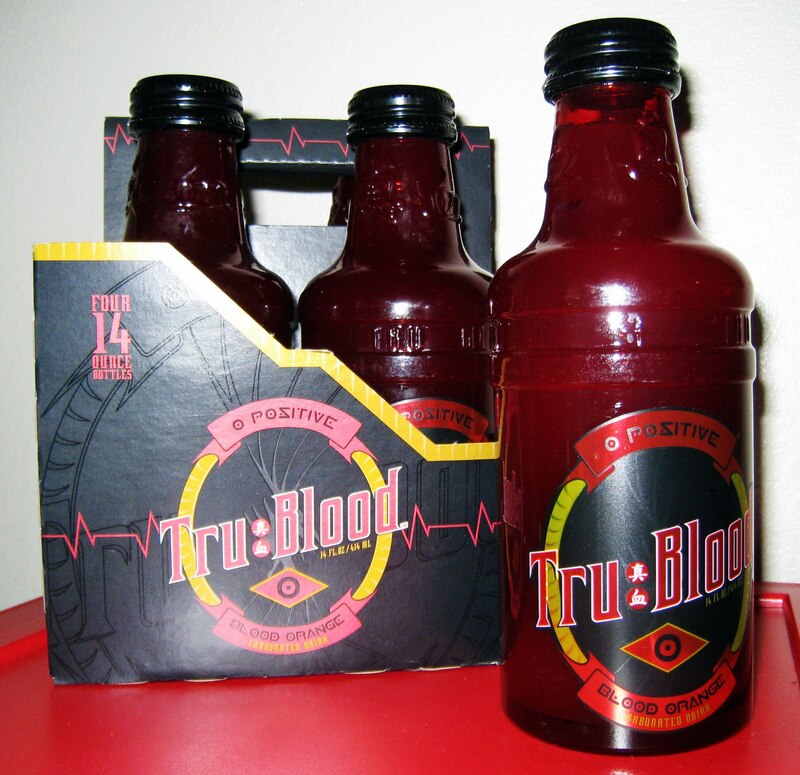 We couldn't be more excited, just one week from today True Blood Season 3 begins! The Garcia Foodies and myself have been planning our little season premiere party for some time now, but have been missing the one element that would make our party a true True Blood experience, that is until yesterday. 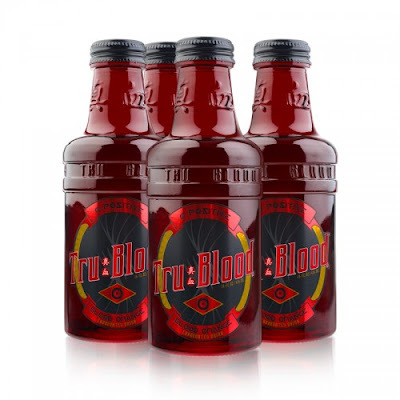 After weeks of trying to find the Tru Blood beverage and only being disappointed every time we heard "sorry we're all sold out", Gabi on a whim decided to call FANGTASIA (Alex's Bar in Long Beach, California) and surprisingly enough they have cases of the stuff. We hopped on the freeway and headed to FANGTASIA; the bar is exactly how we pictured it and the bar tender was super friendly and kept his fangs to himself. We walked out of the bar (in one piece) with our bottles feeling pretty accomplished and promising we'd eventually go back for a drink. So stay tuned for some fun recipes and True Blood party ideas!